Home / huaweifiles / Huweai Y530-U00 HOW TO FLASH WITH OFFICAL FIRMWARE. 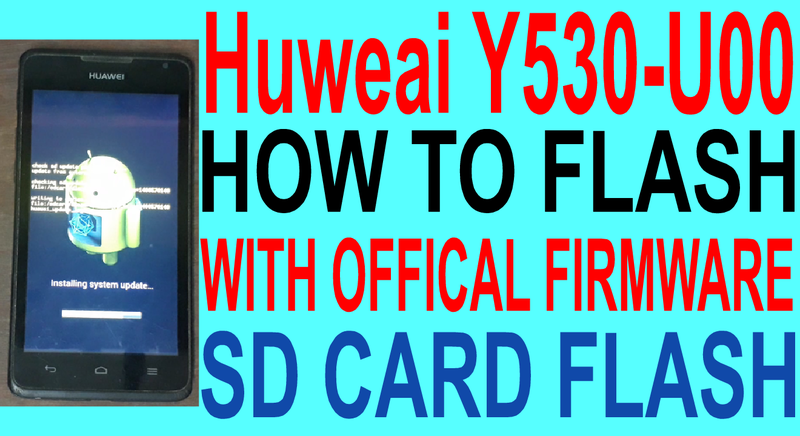 / videos / Huweai Y530-U00 HOW TO FLASH WITH OFFICAL FIRMWARE. 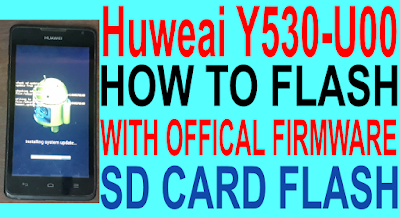 Huweai Y530-U00 HOW TO FLASH WITH OFFICAL FIRMWARE. 1# Download y530-u00 flash file. HOW TO FLASH Huweai Y530-U00?. 4# Put sd card on phone. 6# Now still click power,volume up & volume down buttion. 7# Now update process waiting 10mins. 8# Upgrade complite auto open your phone normal mode. 9# Now your phone flashing complite.